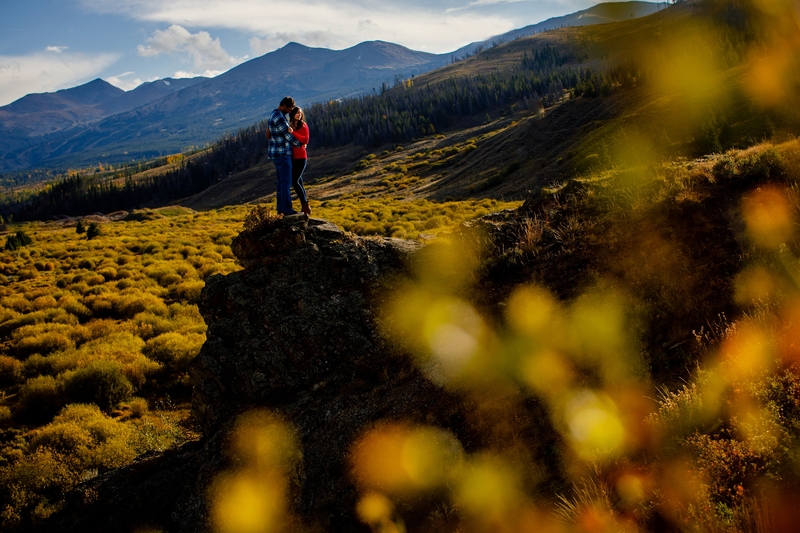 Fall starts early in the high country and trying to schedule engagements during its peak isn’t easy. 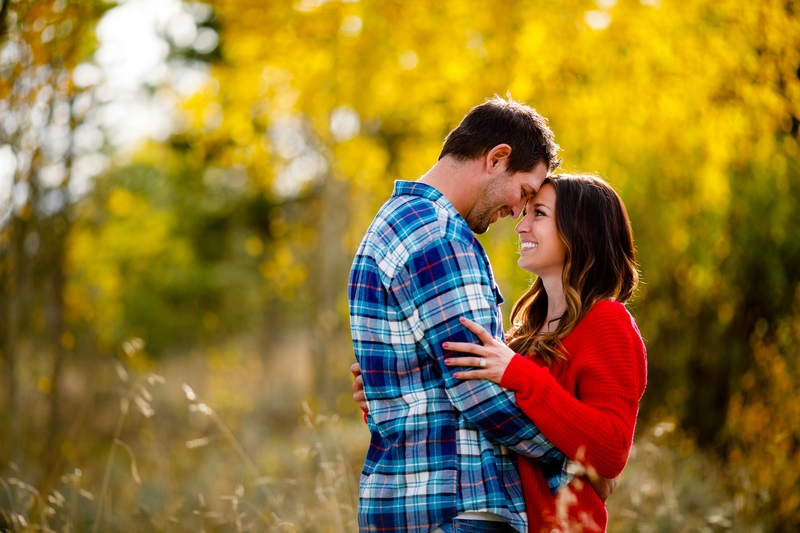 Chris & Tonya nailed in on the head for their Fall Engagement in Breckenridge. 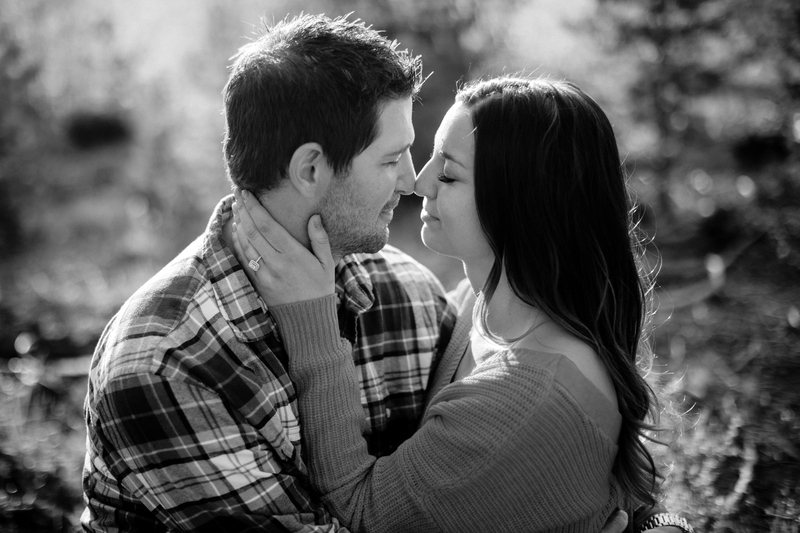 We started their session on the Gold Hill Trail, hiking to a quick overlook of the town. 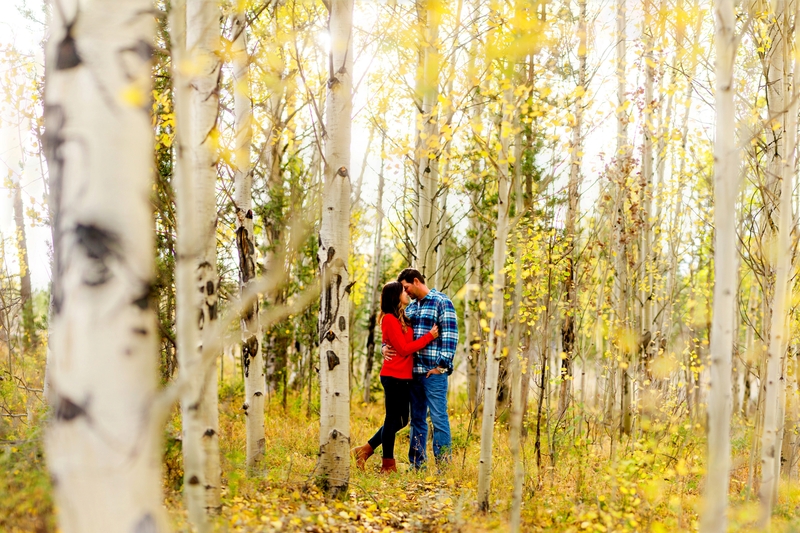 The aspen were as gold as they could be and we couldn’t have had better weather. 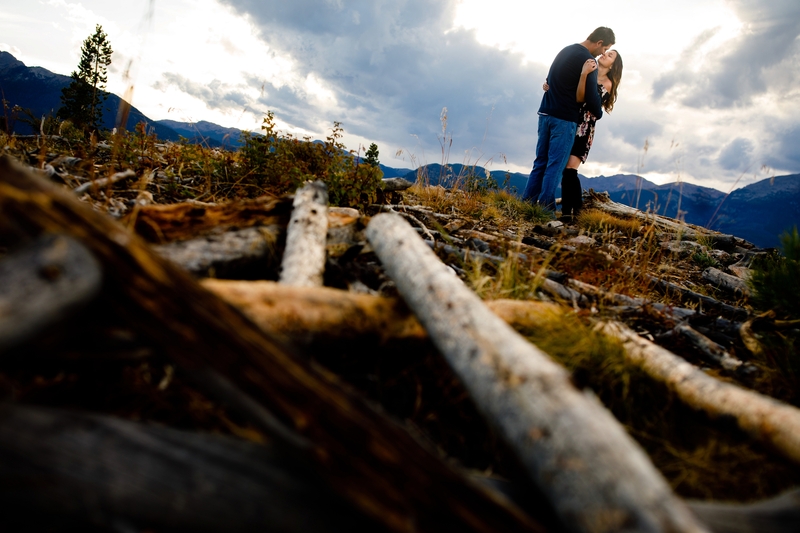 Shortly after making our way back down, we headed over to Sapphire Point in hopes of a beautiful Colorado Sunset. 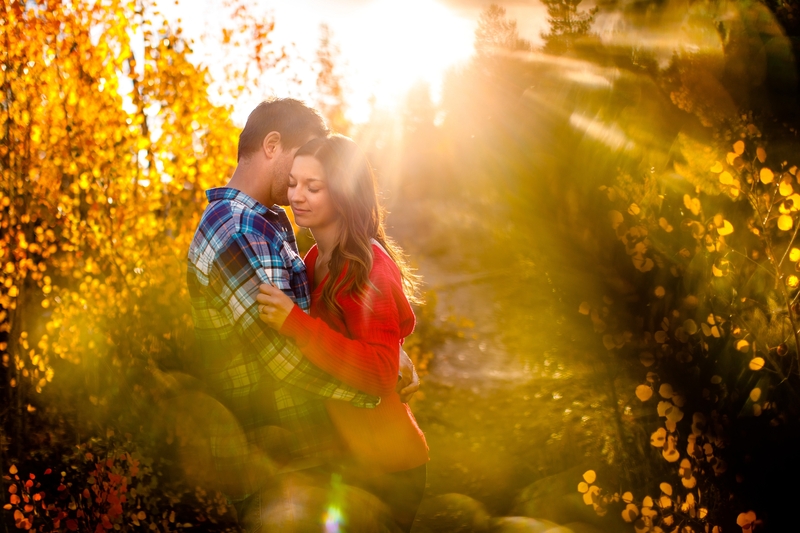 While we don’t always luck out with a cotton candy sky, the backdrops on top can’t be beat. 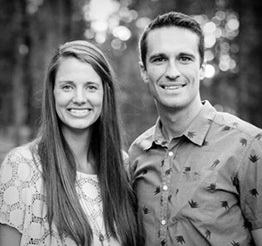 Chris & Tonya were just fine with a slight detour off the path and straight to the top, which is something we absolutely love about our couples. 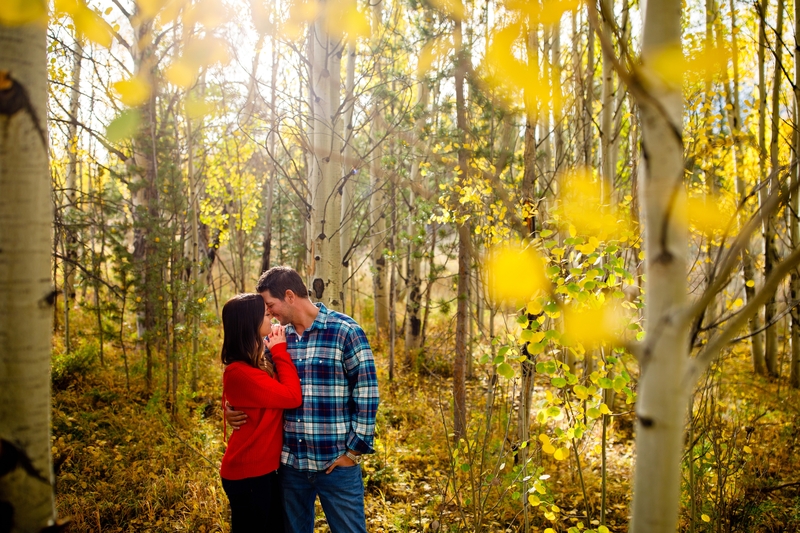 Enjoy these fall engagement photos taken in Breckenridge and thanks again to these lovely two people for having us along on their journey.